Kim Jong Un’s ongoing review of North Korea’s economic sector is drawing attention from the international community. After discussions in April with the United States, the regime is shifting its focus to the national economy. 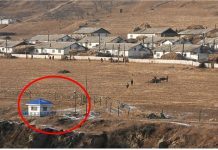 Kim Jong Un has traveled to various sites across the country over the past two months, including construction sites, factories, farms, and tourist locations. 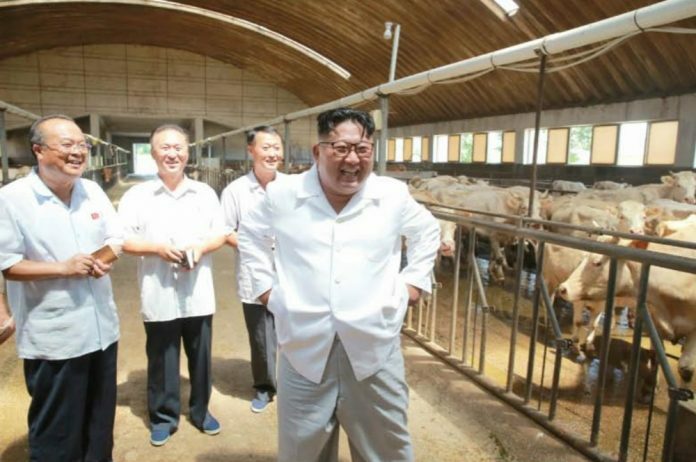 During a state visit in early August to a livestock farm in Ungok, South Pyongan Province, Chairman Kim called for “Modernization and scientific methods to be applied to breeding, feeding, and management”, further stating that, “North Korea needs to come in line with advanced nations in the livestock industry”. The farm is considered an industry leader as a major supplier of animal products in North Korea. 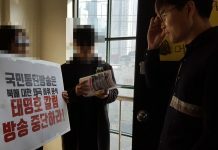 Despite this, Kim publicly admonished the farm’s management for its failure to keep up with the latest livestock techniques, ordering an investigation to determine the root of the problem. However, the issues are unlikely to be overcome through sheer willpower on the part of scientists and workers. Breeding problems are a pressing matter for North Korea’s livestock industry. After first implementing a pyramid breeding method from Poland, North Korea encountered an economic crisis in the 1990s. North Korea’s livestock numbers for cows saw a subsequent decline, with the current number of 577,000 representing an 18% reduction compared to 1963, which recorded some 685,000 head of cattle. In reality, most cows being bred at livestock farms such as those in Songam, Anbyon, and China are for the upper class, a demographic that does not even comprise 1% of the population. The majority cows in North Korea are bred for labor rather than consumption, as much of the agricultural machinery in the country is obsolete or beyond repair. North Korean farmers are thus forced to rely on cows for plowing and transporting loads. Cows are typically only killed for their meat when they become too old and weak to continue with agricultural work. However, pictures taken of farms in the Sino-Korean border area show that most animals are so malnourished that their skeletal ribs can be clearly seen protruding. As deforestation escalates in North Korea, sources of potential feed for the cows have dwindled. To address such issues, massive systemic reforms are needed to increase livestock production. If farmers are permitted more autonomy and the freedom to invest in efforts to increase production, cows will no longer be needed for agricultural work. With profit-generation as an incentive, the free market would allow farmers to take it upon themselves to procure more modern agricultural equipment. Rather than seeking a quick solution by investigating ways to breed superior cattle, North Korea needs a more wholesome approach to its pursuit of livestock reform.